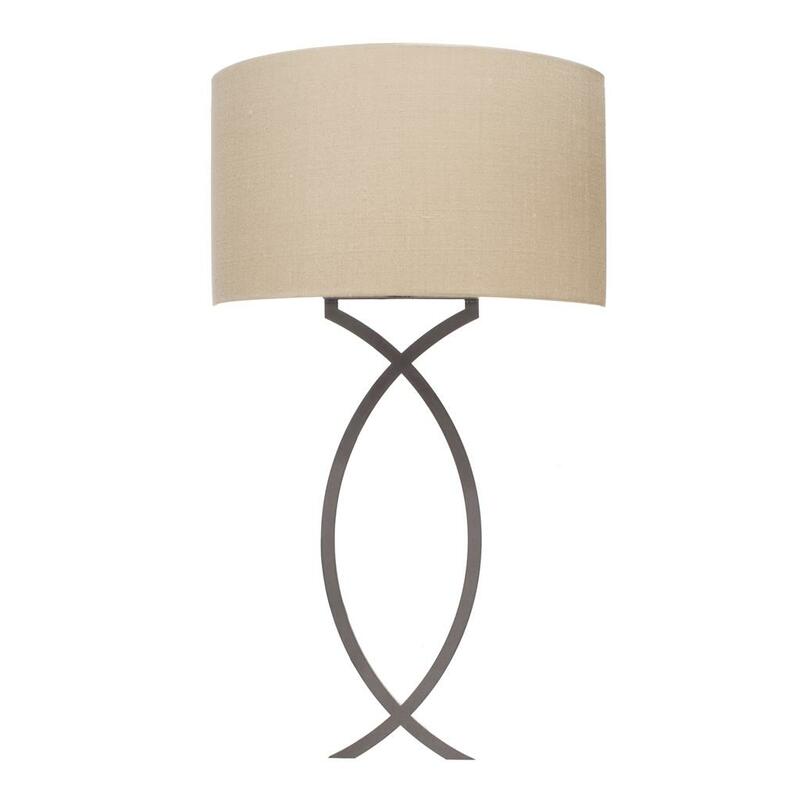 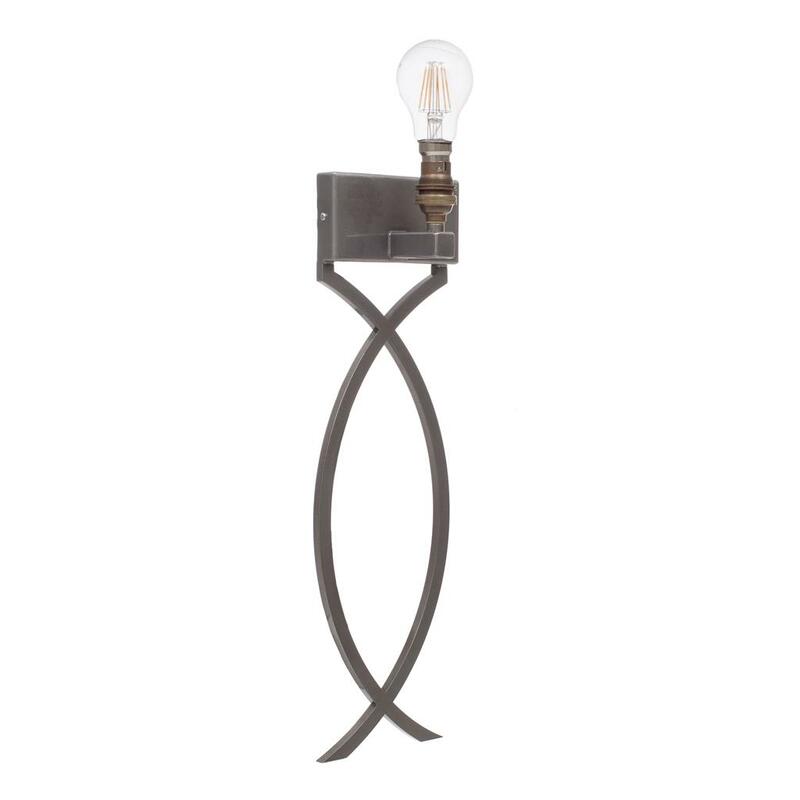 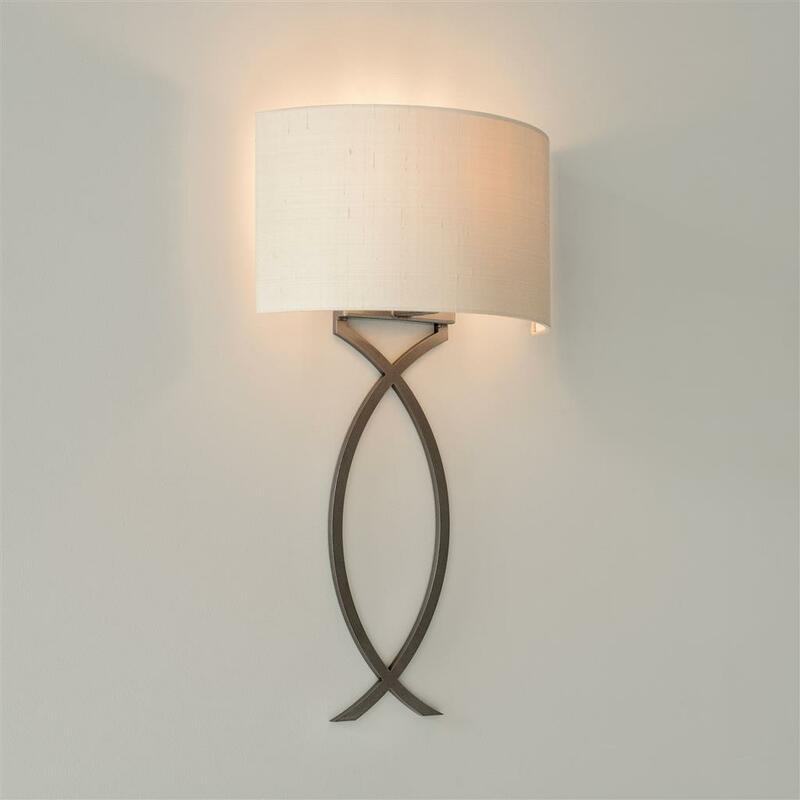 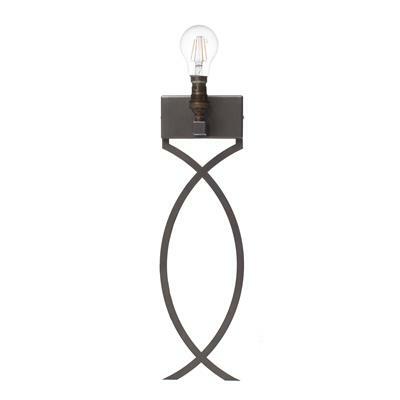 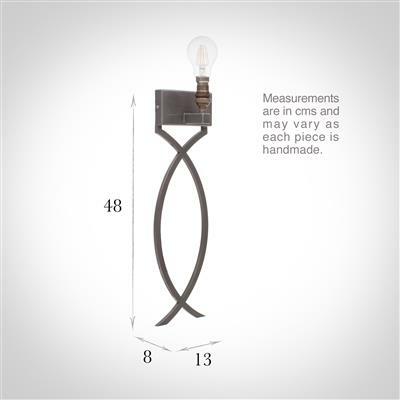 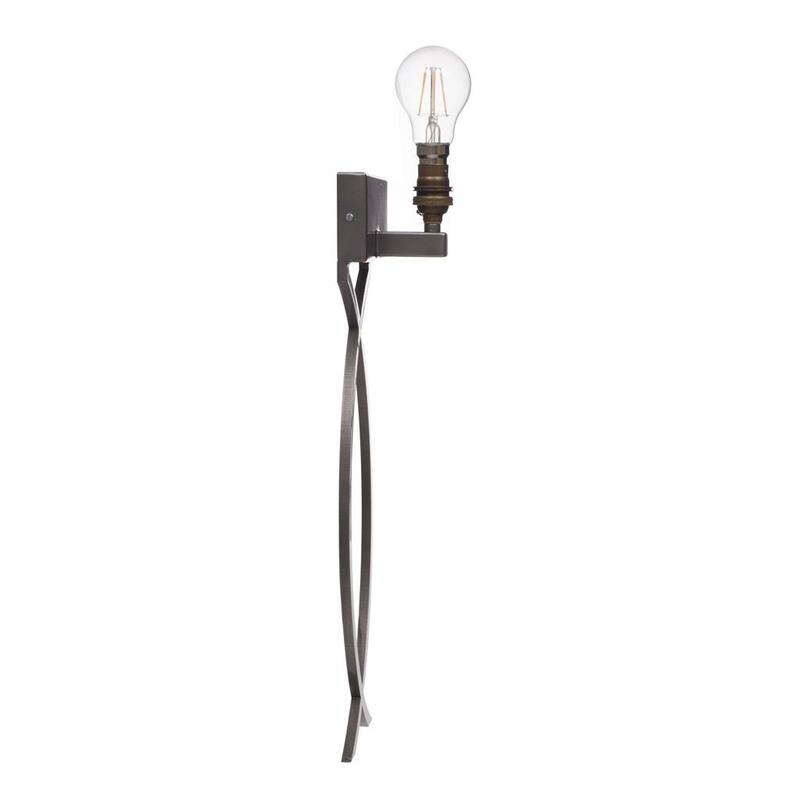 A hand forged, solid steel light with beautiful contemporary curves and a polished finish. 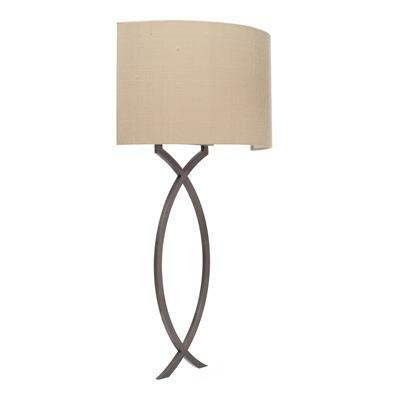 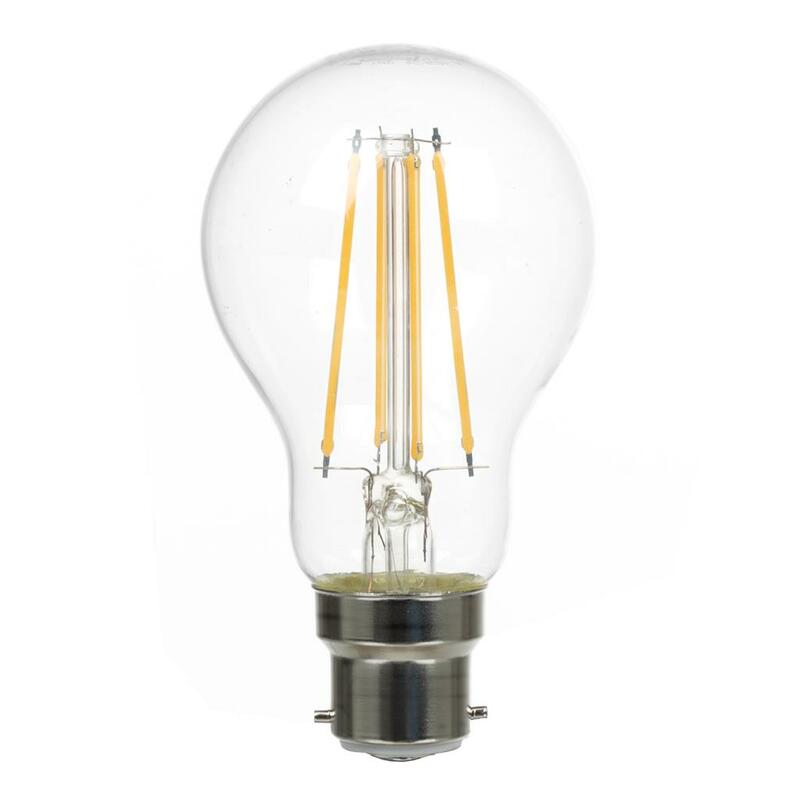 Ideal for giving a more modern look to any interior. 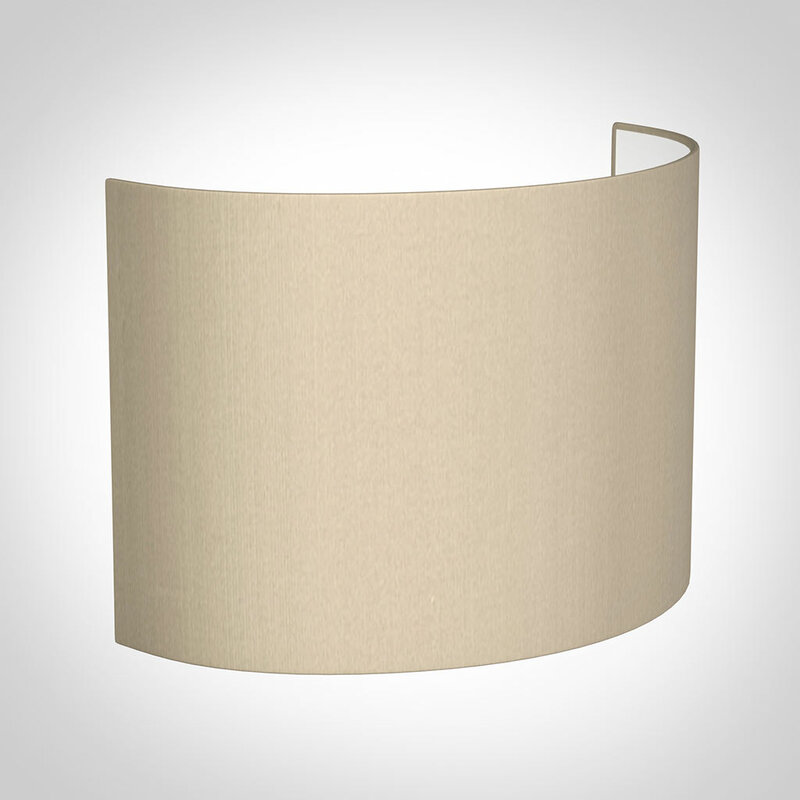 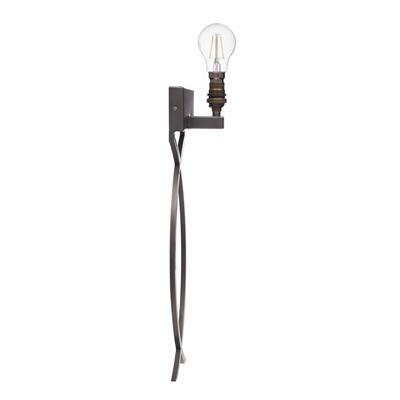 With its generous proportions, the Harcourt Wall Light lends itself to large rooms.